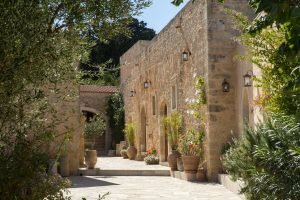 The art of nature and hospitality at Kapsaliana Village Hotel. 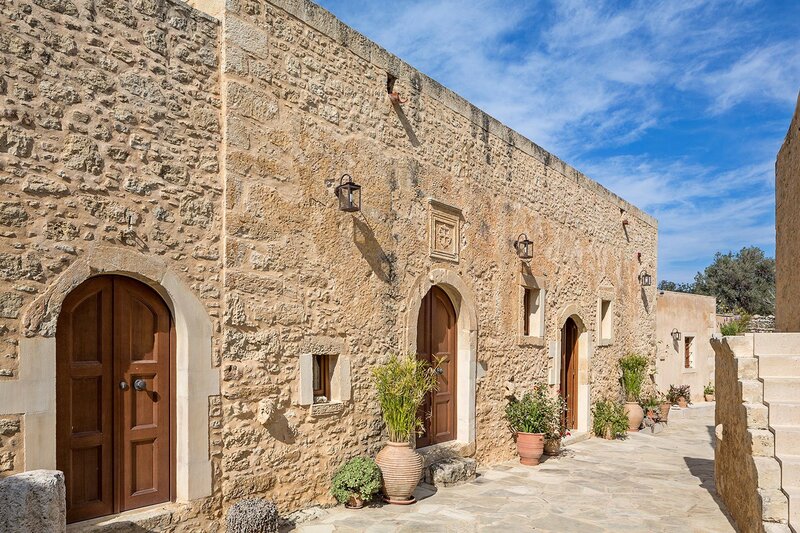 Welcome to Kapsaliana Village Hotel, a picturesque village in Crete rewrites its history.   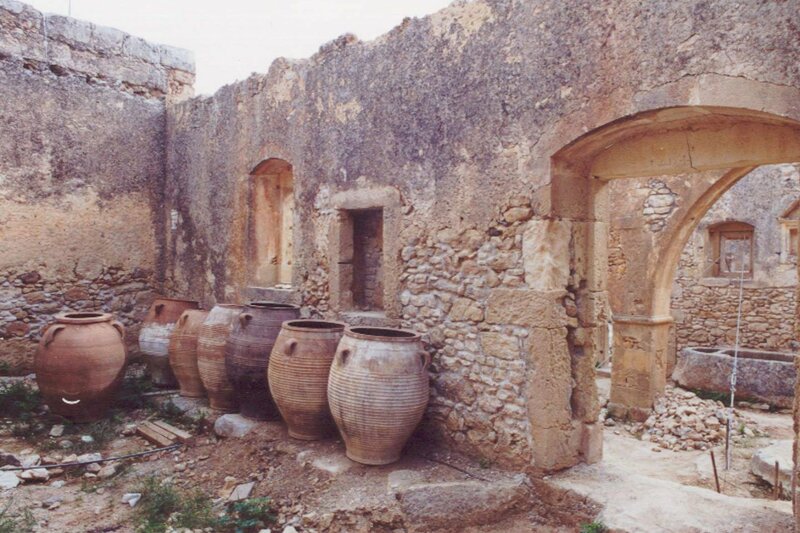 Welcome to a corner of the island full of tradition, history and authenticity, created by gods and humans. A unique place of natural beauty, peace and tranquility, where accommodation facilities are fully harmonized with the enchanting landscape. 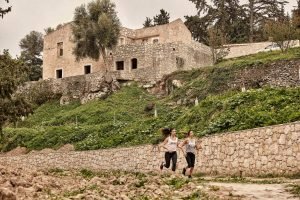 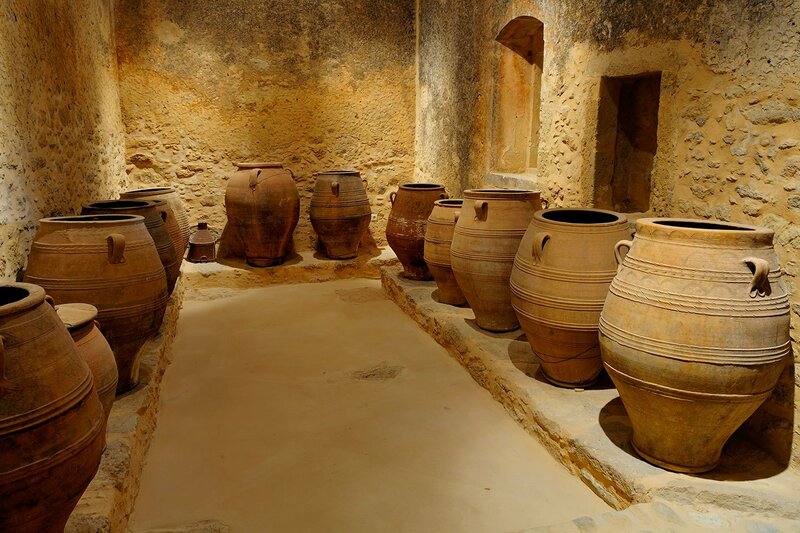 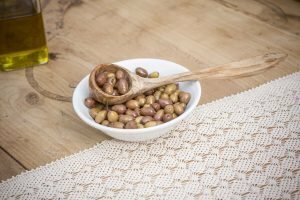 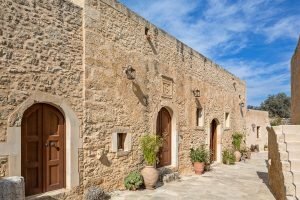 With full respect to the authenticity and village’s long presence throughout centuries, we have given new life and breath to a piece of land which stands out for its uniqueness and distinctive character all over Crete. 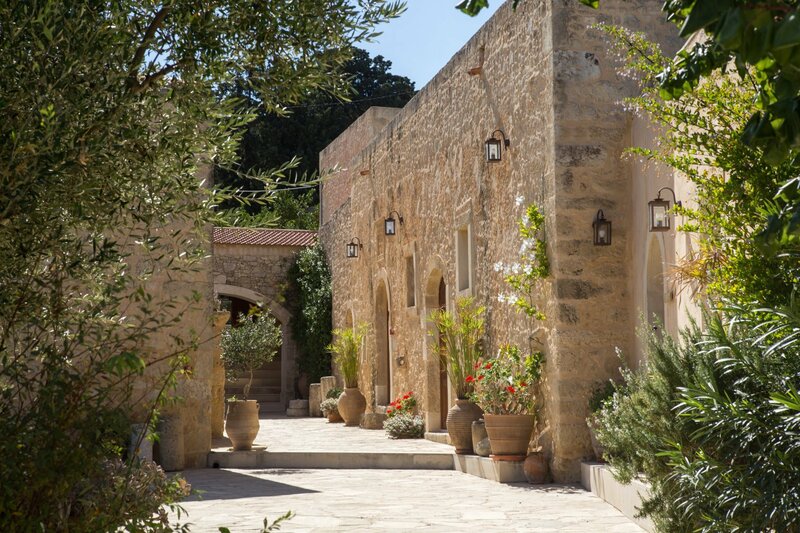 Welcome to Kapsaliana Village Hotel, an exceptional hotel settlement that follows the traces of the past, fully inspired and beautifully integrated with its natural environment. 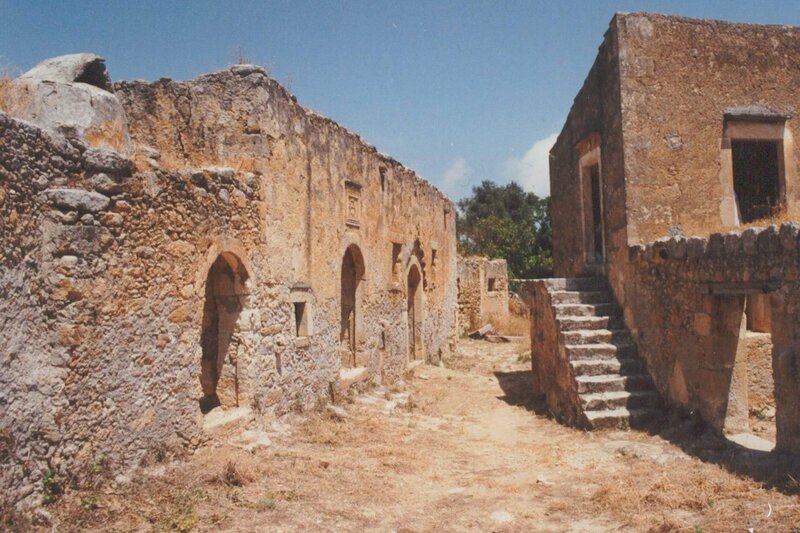 The process of restoration and restructuring of the village took a long period of painstaking works. 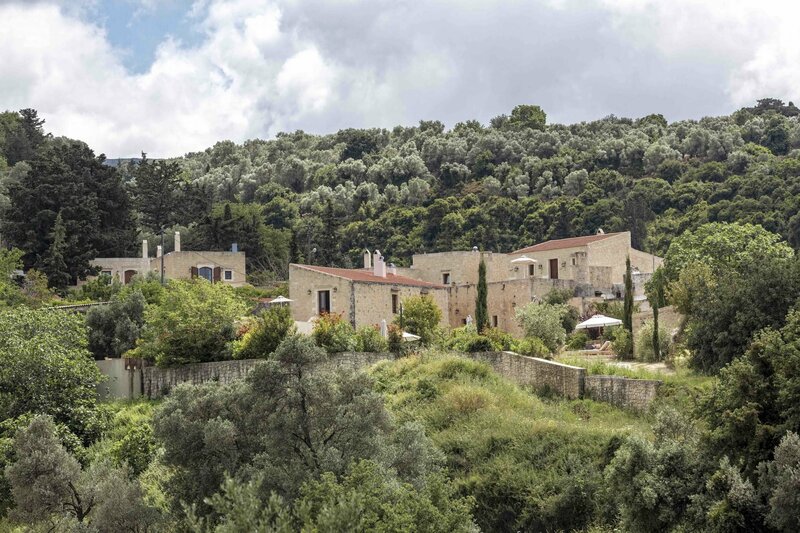 With enthusiasm, passion and respect for the landscape and ambiance of the village, Myron Toupoyannis, the owner and an architect, worked for the revival of the village introducing the new face of Kapsaliana by fully preserving its initial architecture and spatial planning. 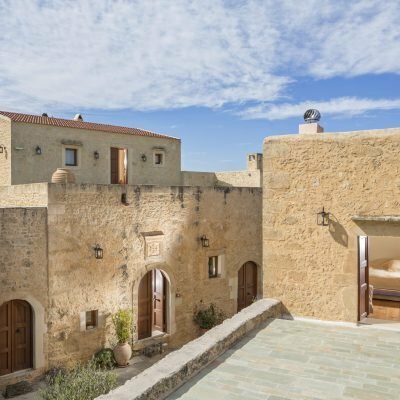 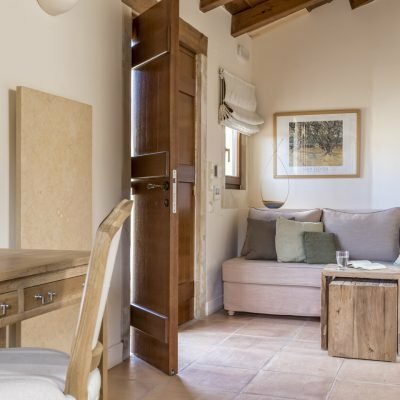 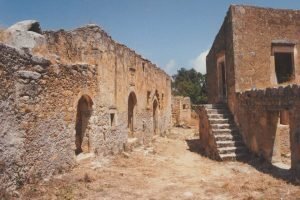 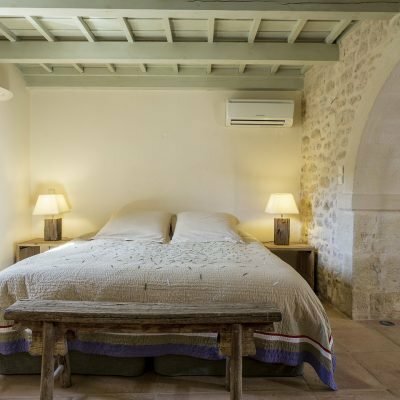 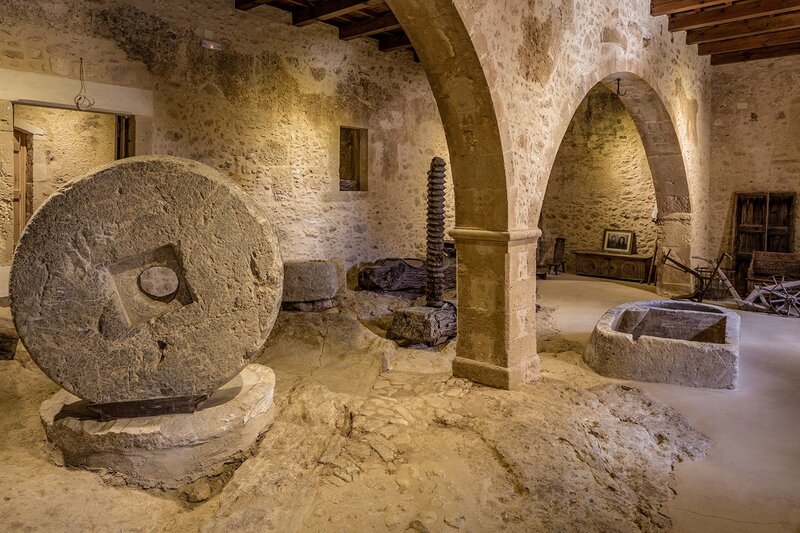 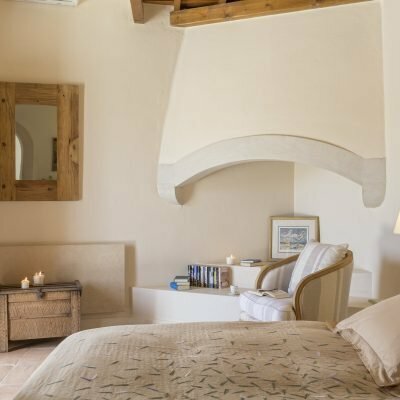 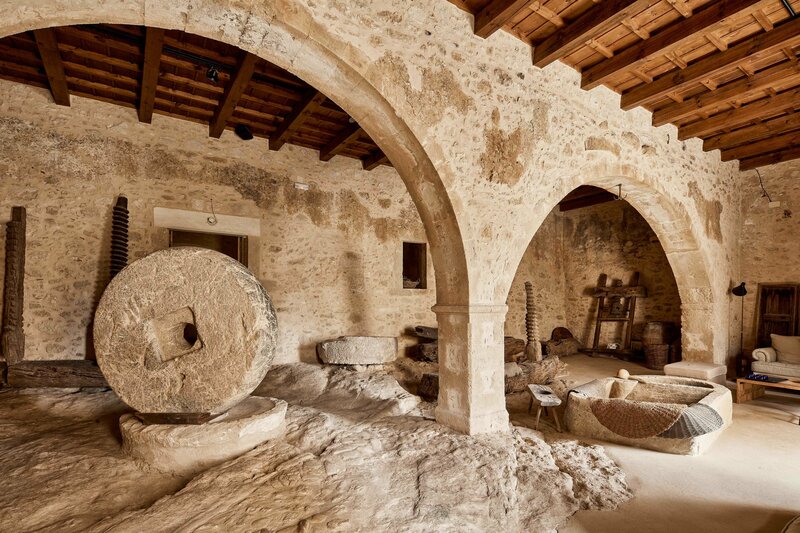 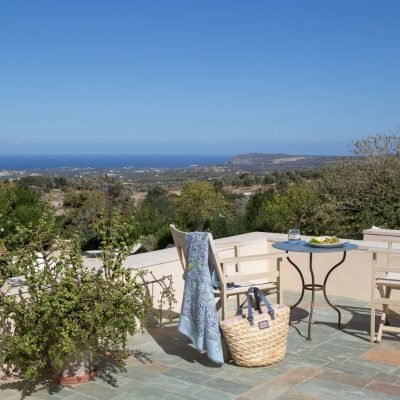 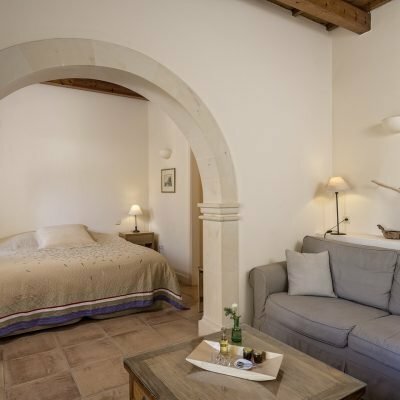 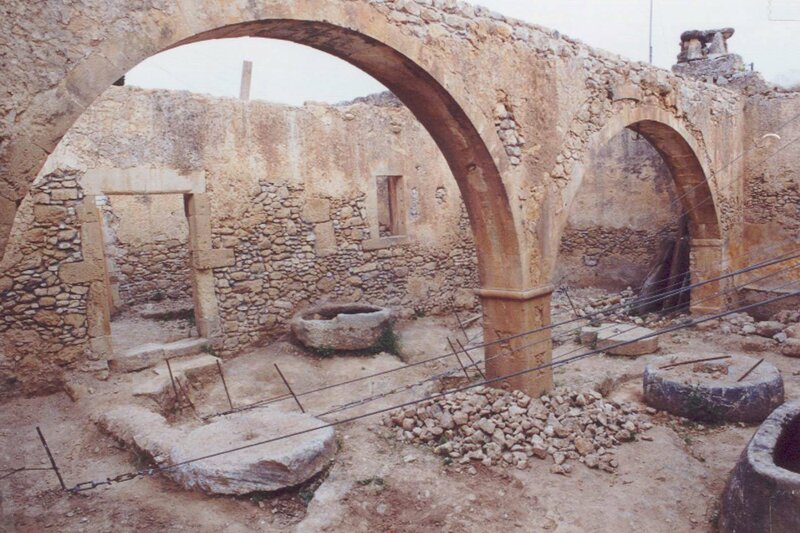 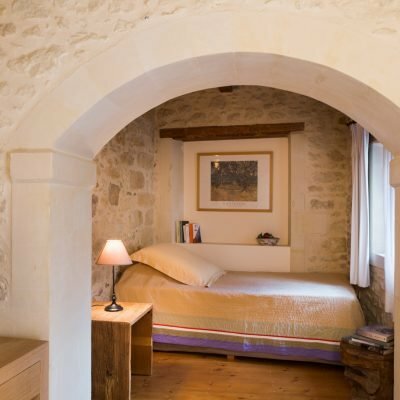 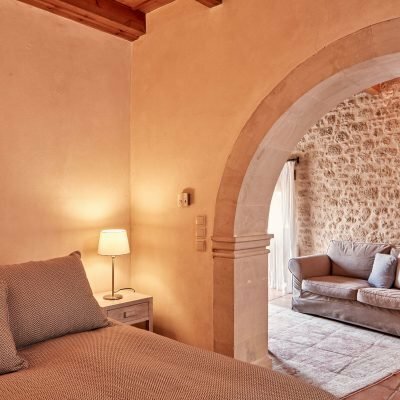 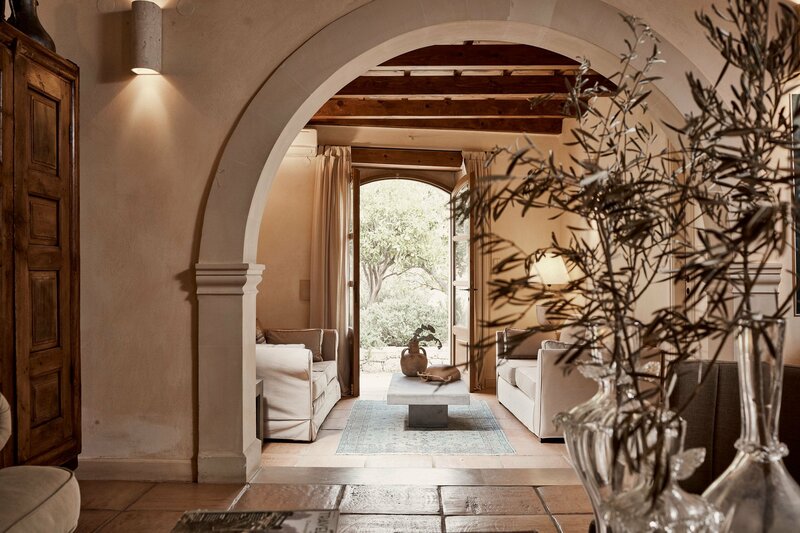 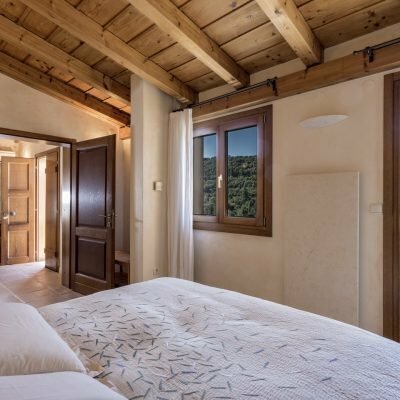 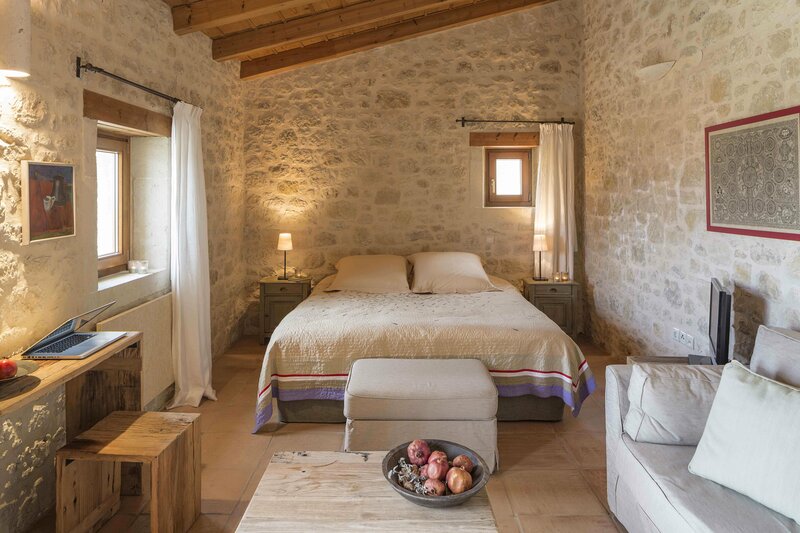 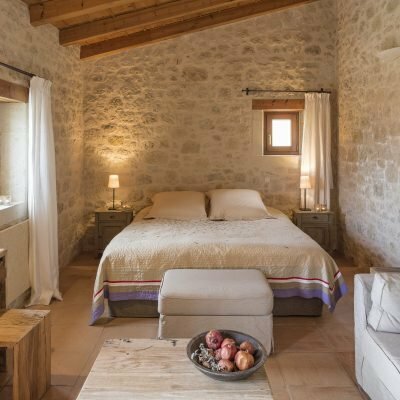 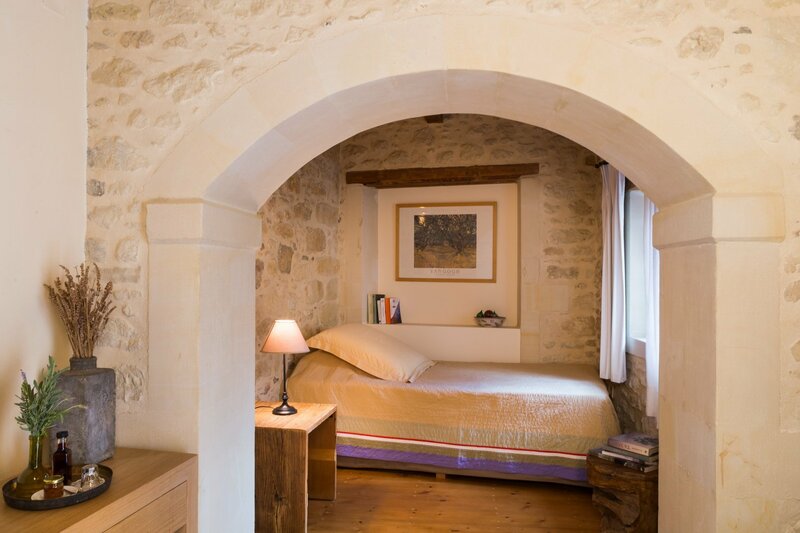 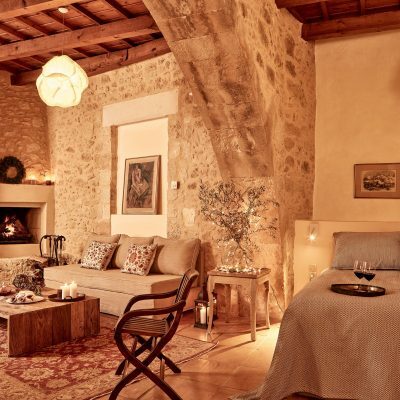 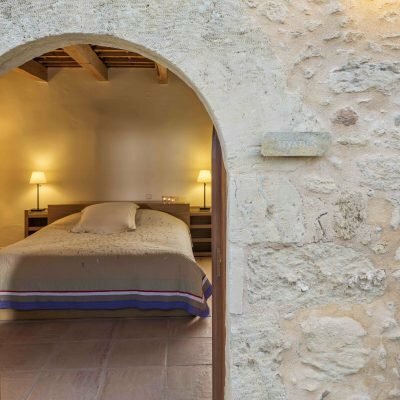 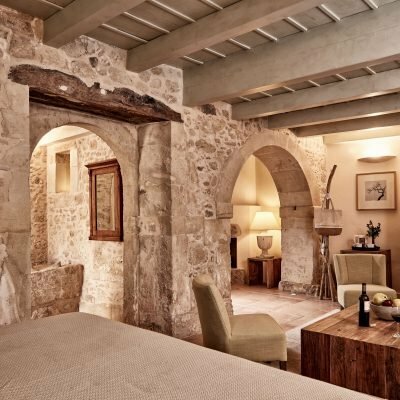 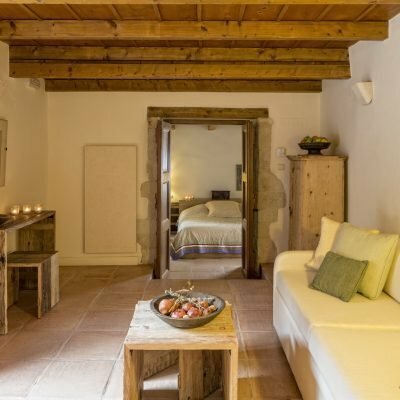 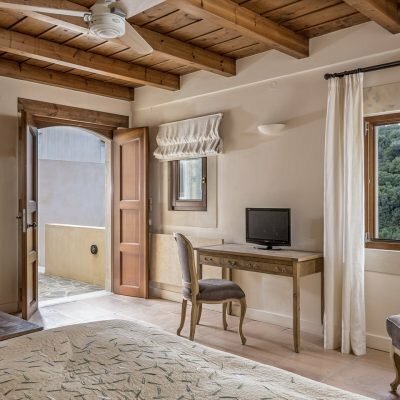 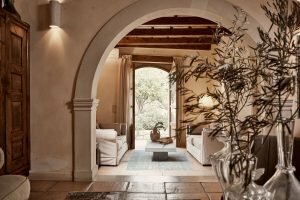 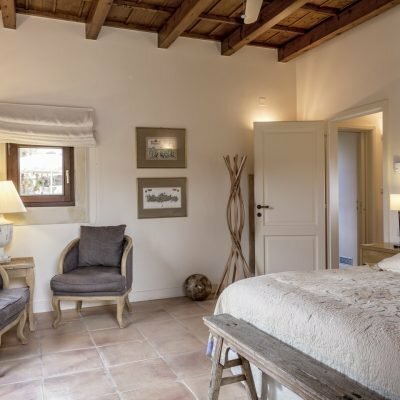 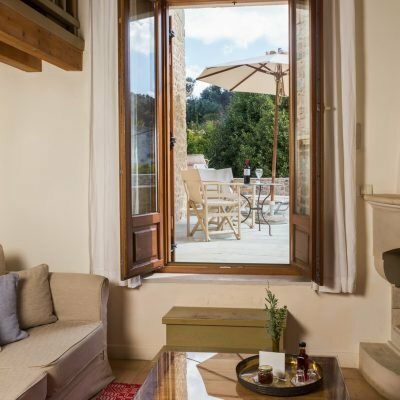 Using natural materials -such as wood, stone and terracotta- the houses, the olive oil mill and the church were restored to continue their long presence, while writing new pages in history by providing ideal accommodation options for unique vacations on the island of Crete.